The high quality and cooperation with the reliable suppliers play the crucial role for Melbake’s brand. The careful selection of raw materials, rigorous quality control, modern technological facilities and implemented quality management systems guarantee constant, highest quality of the products. As one of few brands in Europe, we offer products thermally stabilized. The process enhances the taste of seeds, prevents from rancidity, decreases humidity and extend the shelf life of the product. Thanks to these features, Melbake’s seeds are characterized by the stable level of humidity and uniformity of each lot. The technology of thermal stabilization also eliminates the risk of microbiological impurities, among them pathogens such as Salmonella, E. Coli, yeast, mould, etc. 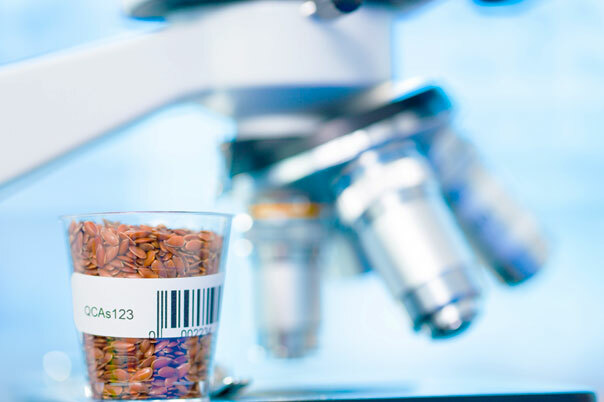 Thanks to the advanced processes of sorting, Melbake’s seeds are distinguished by purity of over 99.98%. After being processed, the products are packed in new, functional packaging which guarantees long shelf life. 2014 QUALITY in the Product category.